There’s a lot to at stake when you’re interviewing a financial advisor to guide your wealth decisions and help you achieve financial security. You want someone who possesses the knowledge, experience and qualifications you need, at a price that’s reasonable, and with a dialogue that’s meaningful to you. SageVest Wealth Management offers 20 important questions to ask a financial advisor across four key categories, to help you make the best choice. 1) Are you a fiduciary? A fiduciary is legally obligated to make recommendations aligned only with your best interests. 2) What credentials do you hold? Credentials among advisors vary. The most common include Certified Financial Planner (CFP), Chartered Financial Analyst (CFA), Certified Public Accountant (CPA), and Chartered Financial Consultant (ChFC). Each SageVest advisor holds the CFP ® designation. 3) How much experience do you have? Your advisor should have adequate experience to wisely guide you through various life decisions and changing market conditions. 4) Will I be working with you on a long-term basis? An advisor who gets to know you well can better understand your unique financial needs. Larger firms often rotate client relationships among advisors. Ask how long clients typically work with the initial advisor, or consider a smaller firm. 5) How often will we communicate? Ask how frequently you’ll meet or hear from your advisor. Ideally, they’ll be proactive in contacting you, but will also welcome your questions. 6) How many clients do you have? Your advisor’s workload can dictate the level of service you receive. Too few clients could indicate a new and unseasoned advisor. 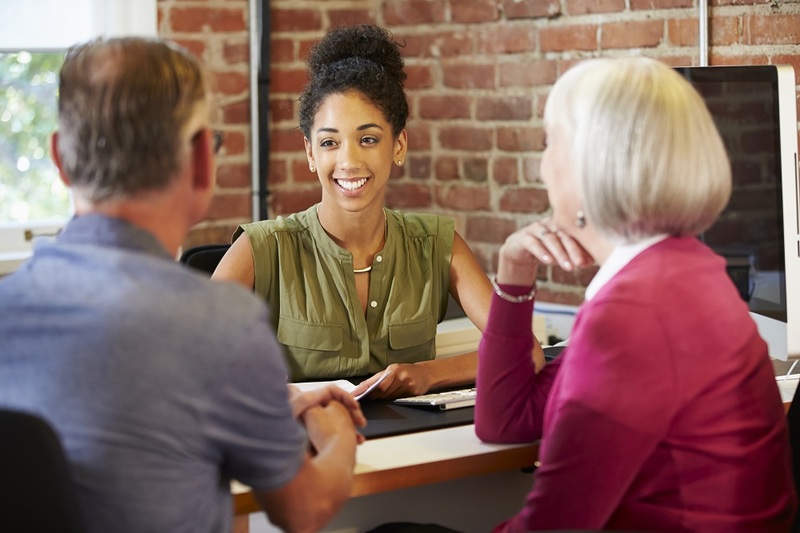 Conversely, an advisor with too many clients might be hard-pressed to offer the time and guidance you deserve. 7) Has your firm or anyone in your firm ever been subject to disciplinary or legal actions? A yes could be a distinct warning sign. 8) What are your fees? Fee arrangements vary widely. Ask how fees are calculated and how your advisor’s compensated. 9) Do you receive any commissions or incentives? It’s important to understand if your advisor receives any commissions or incentives that might influence their advice. As an independent advisor, SageVest Wealth Management receives no commissions. Our advice is unbiased. 10) What services are included in the fee? Some advisors are solely money managers, focused on investments. Others are financial planners who don’t offer investment advice. Wealth managers aggregate these two services to support all your financial needs. 11) Do you report investment performance net of fees? Ask if investment figures are reported net of fees to more accurately reflect performance. 12) What’s your investment philosophy? a. Diversification: Some advisors are multi-asset class managers, meaning that they incorporate exposure to an array of diversified stocks and bonds. However, others tend only to invest in what they know e.g., only large US companies. Portfolio diversification is essential to enhancing your returns while also reducing your risk over time. b. Growth vs. Value: Sometimes, managers favor growth over value stocks. These investments will outperform or underperform, depending on the market climate. If only one style is favored, you could see your portfolio’s performance exceed or trail the markets at different times. c. Types Of Investments: Advisors may invest in mutual funds, index positions, individual securities, annuities, or other. Ask about the fee structures for each and the level of investment diversification achieved. d. Market Timing: Finally, and perhaps most importantly, ask if the manager tries to time the markets. Studies have repeatedly shown the dangers of market timing, as calling the markets wrong can prove very costly. 13) How will you determine my asset allocation? This is a great question to ask, as it really gets to the heart of whether you’ll receive personalized attention. If an advisor states that all clients hold the same allocation, or they offer an allocation without knowing much about your finances, this is a point of concern. Ideally, they should only offer investment advice after exploring your current finances, long-term goals, and risk tolerance. 14) Will I have to sell everything I own, even if there’s a tax impact? 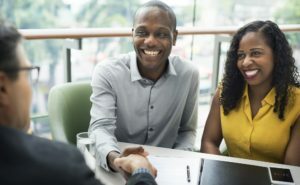 If you own investments outside of an IRA or other tax-qualified account, ask if the advisor requires you to sell everything and purchase selected investments. Doing so could result in taxable capital gains. 15) How often will my investment accounts be reviewed and repositioned? Ask how frequently your investments will be formally reviewed – once per month, quarter, annually, etc. 16) Where will my assets be held? Knowing who holds or custodies your assets is important. Many advisors use a third party custodian such as Charles Schwab or Fidelity. Doing so provides a checks-and-balances system to avoid potential improper accounting. 17) What’s included in your financial planning services? Some financial advisors only provide retirement planning services, whereas others address all areas of financial planning e.g., taxes, asset protection, estate planning, college funding, etc. 18) Are there additional fees for financial planning? Find out if you have to pay extra for financial planning services, and if so, the cost. Planning ahead is an important and ongoing aspect of your financial success. Additional fees might dissuade you from engaging in financial planning on a recurring basis. 19) How often will my financial plan be updated? Sometimes a financial plan is only prepared at the onset of your relationship. Other advisors, including SageVest, incorporate full planning updates on a recurring basis. 20) Does planning software use an effective tax rate? Some planning programs include detailed tax planning, based upon specific income and tax facts that your advisor inputs each year. However, many programs utilize an effective tax rate, which holds your taxes at a constant percentage, regardless of changes in your income or deductions. This can lead to grossly inaccurate planning results. If you’re thinking about hiring a wealth advisor, we recommend you begin with our tips on ‘How To Find The Best Advisor For You’. Ask every potential advisor the same set of questions (as above) to ensure fair comparison and to help you achieve an informed decision. You can print the list here of 20 Questions To Ask A Financial Advisor. 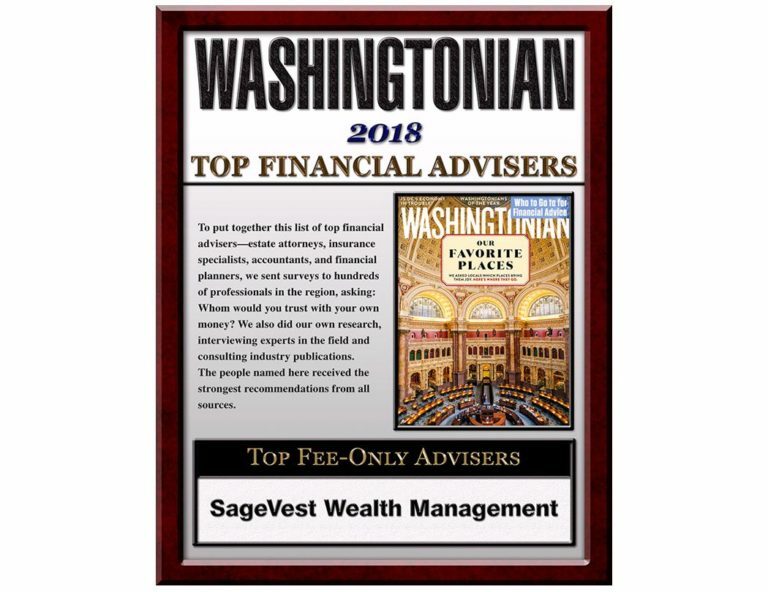 SageVest Wealth Management proudly serves as an independent, fee-only, fiduciary advisor to individuals, families and business owners who care about making smart financial decisions with counsel they can trust. 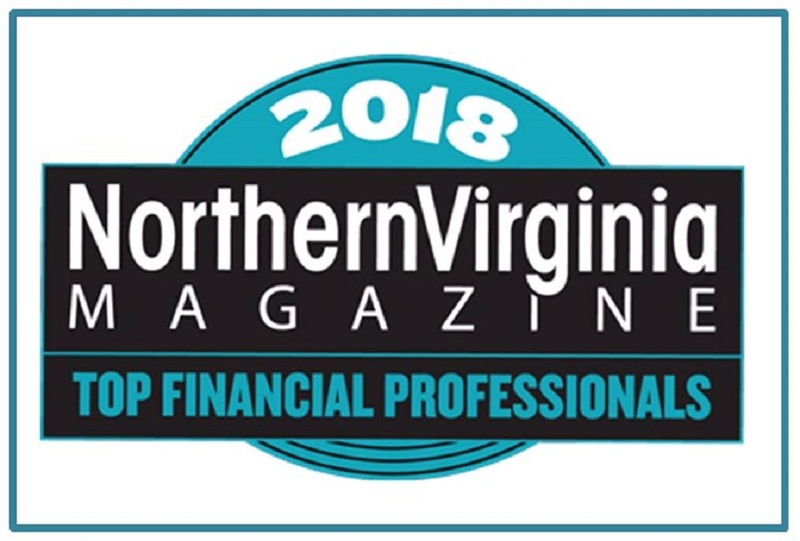 We have consistently been ranked as a Top Financial Advisor in Washington, DC and Northern Virginia and enjoy helping individuals secure their financial futures. Please contact us to learn more.